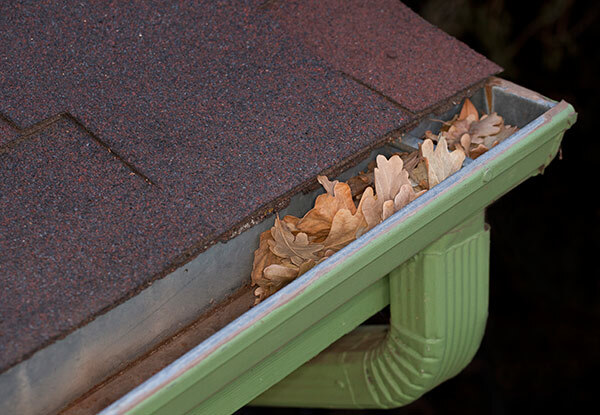 More than just a home beautification issue, keeping your gutters clean and clear is key to ensuring they actually do their job - neglect potentially leading to overflows, leaks and cracked spouting. 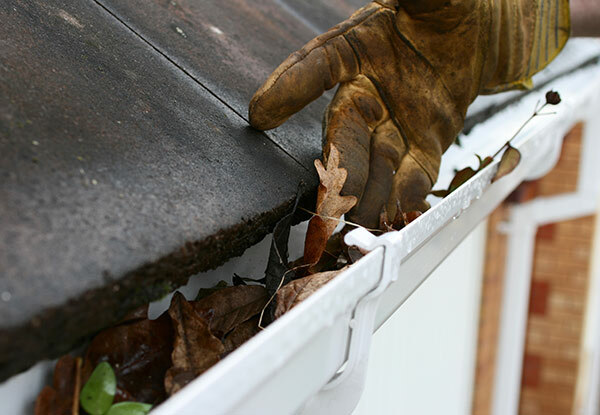 Get things well and truly sorted with a comprehensive clean out, getting rid of all of that loose foliage preventing effective drainage and clearing out anything growing within your gutters. Not only that, but they'll install gutter guards on all of your downpipes, making your maintenance much easier in the future - the best part, you don't even have to be there when the job's being done. Please note this is not valid for A-frame homes or steep roof - roof pitch must be a walkable pitch. 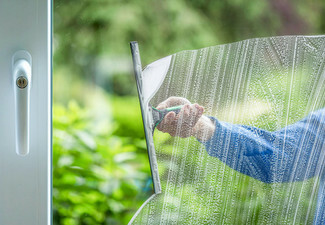 Booking a gutter clean has never been easier, thanks to their online booking system. Please ensure your property meets the requirements necessary as per the conditions. 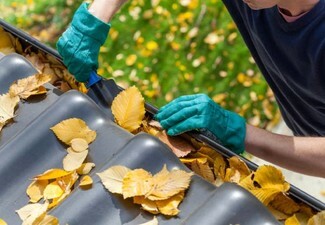 Grab a gutter clean, flush and roof inspection from TNT Home Maintenance. 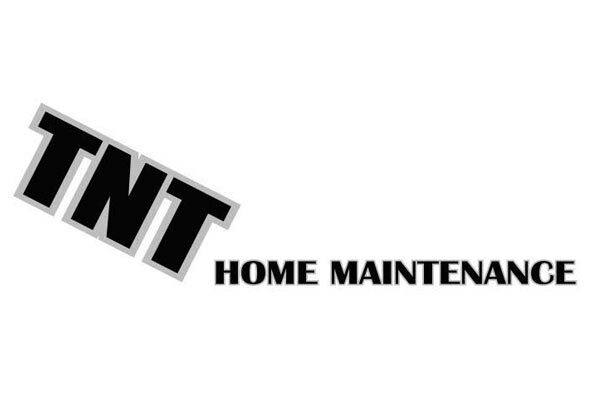 TNT Home Maintenance aim for 100% customer satisfaction. They are the dream team to take care of your roof gutters whether you're after a flush or a gutter clean. 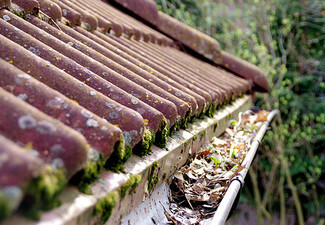 If your gutters are beginning to look a bit suspect, then forget that DIY nonsense and get the professionals to take care of the hassle. 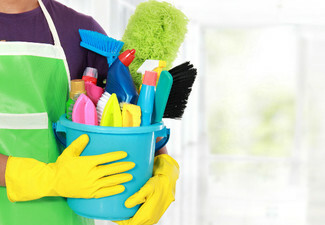 They'll clear up anything that's cluttering up your gutter and have your home looking beautiful. Bookings MUST be made via http://www.tnthomemaintenance.co.nz. Voucher MUST be emailed before booking can be confirmed. To ensure desired appointment time please book as soon as possible. Subject to availability and weather conditions. Closed public holidays/ stat days. 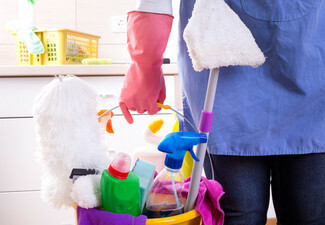 If not home for service, please ensure everything is ready for when they arrive. 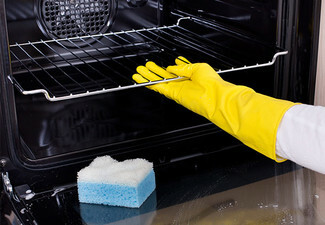 If the property is unsuitable and cannot be serviced upon inspection, a call out fee of $30 will apply. Valid for one unit under one roof (additional units, carports and sheds aren't included unless required it will be at an extra charge as these are considered separate dwellings). Not valid for A-frame homes or steep roof pitch. Roof pitch must be a walkable pitch (Due to OSH and Scaffolding requirements). Does not include gutters attached to plastic clear light roofs nor deck gutters. Roofs with screwed down gutter guards are not valid. Service area is within 20km of Auckland Sky Tower. Surcharge of 0.40c per km will apply for travel outside the service area. Extra charge for homes with removable gutter protection/whiskers on gutters. Valid for a home of the size stated on the coupon, if a home is larger than what voucher covers, an extra cost may apply. Valid for double-storey houses. Not valid for houses using a screw down guard. No refunds unless required by law. No cashback. Not to be used with any other offers.